I read two books in March! A Long Way Down was next on my list. This book is about four people who happen upon each other at the top of a well-known suicide spot in London on New Years Eve. They each have very different personalities and very different reasons for wanting to end their lives. After an adventure-filled evening, which distracts them from their deadly deed, they make an agreement to postpone their suicides until Valentines Day. Over the next two months they learn more about each other and become friends. They have a few more adventures and some heart to heart moments and a lot of self-realization. 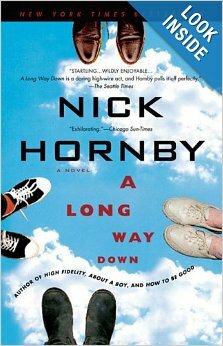 In the end, they basically agree that what has happened in the past few months thanks to this group of friends is more than enough reason to “keep on going.” Nick Hornby (author of About A Boy, High Fidelity, and Fever Pitch) is a good writer. So the dialogue between the characters is good and there are some laugh out loud moments. I personally thought the premise was silly but its the outrageousness of some of the characters that carry this book. 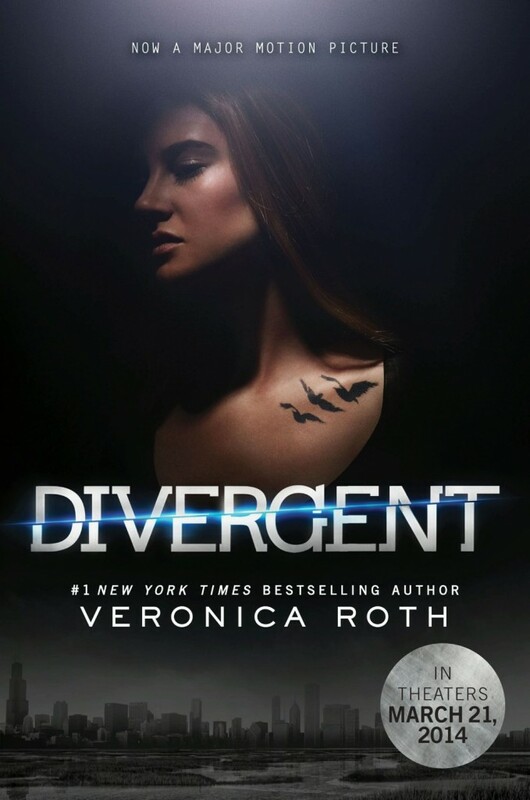 I rated this book three stars on Goodreads. The movie version was released in Europe at the beginning of March. I want to see it so that I can see the performance of each character which is really what carries the story. Unfortunately the reviews haven’t been great so its unlikely that it will be shown here any time soon. I’ll have to wait until this one comes out as a rental. Thank you for reading Mindful Memory Keeping. After a short hiatus due to the busy-ness of life, I’m back in action. Look for more posts on my favorite topics and more regular features coming soon.